Here are the very proud recipients of our Tony Hughes Awards for the last two weeks. 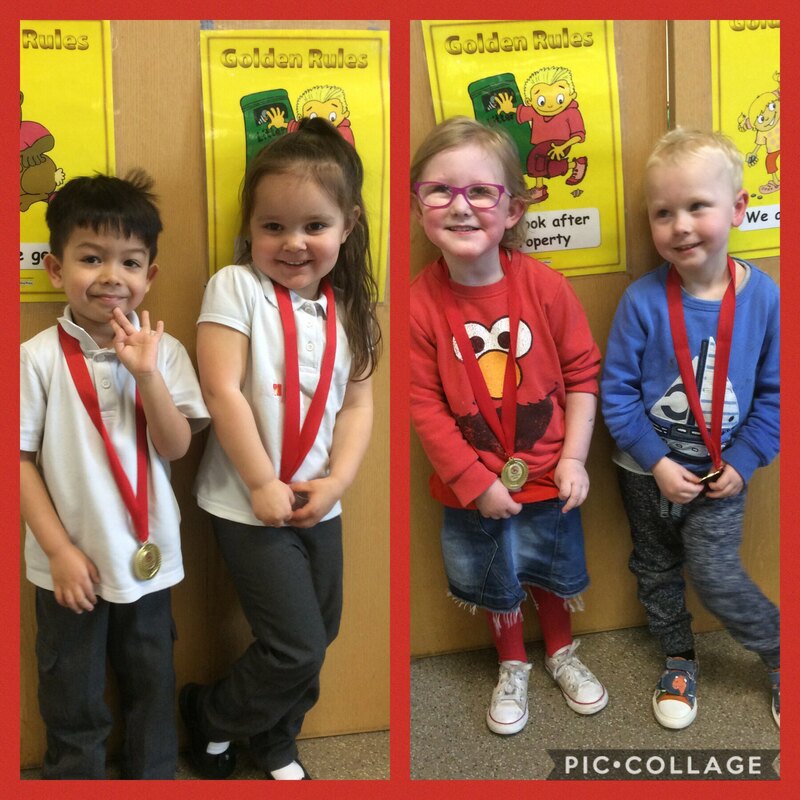 Well done Jake, Woody, Layla and Darci-Jade we are all very proud of you! This entry was posted in EYFS and tagged Celebrations on March 20, 2019 by Sandford Hill. Congratulations Jake, Woody, Layla and Darci-Jade we are all very proud of you!